Family and friends of Tashia Elrod are raising money to pay for uninsured medical expenses associated with transplantation. 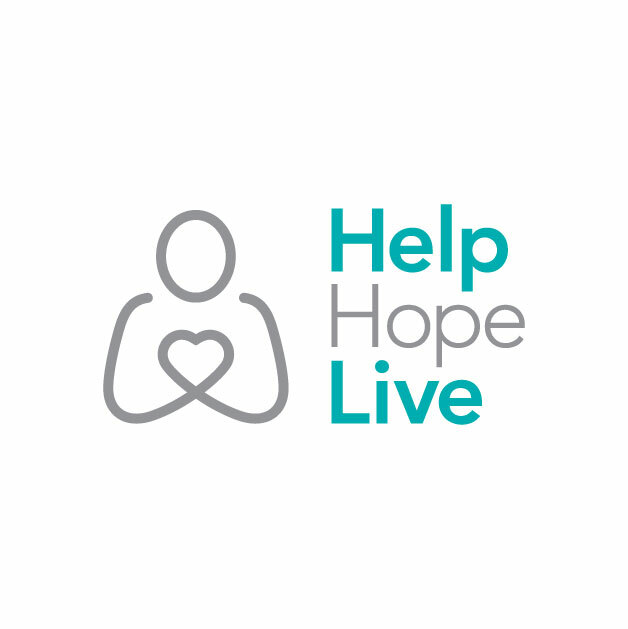 Tashia has chosen to fundraise with HelpHOPELive in part because HelpHOPELive assures fiscal accountability of funds raised and tax deductibility for donors. Donors can be sure that funds donated will be used only to pay or reimburse medically-related expenses. To make a tax-deductible donation to this fundraising campaign, click on the Donate Now button. I am 60 plus years of age. I have two daughters and three grandchildren. I have been diagnosed with renal kidney failure. I will eventually have to have a kidney transplant. Out of pocket money is about $1500.00.When you get a transplant you have to take antirejection medication for the rest of your life. Thank you for any support or any ideas you may have to help in my campaign.